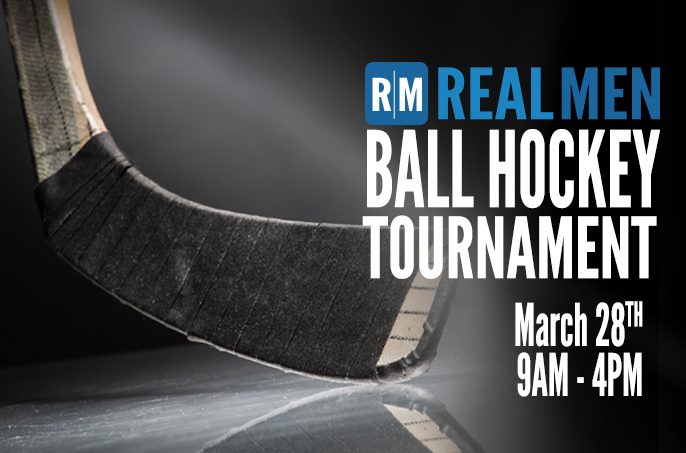 Don’t miss the Real Men Hamilton Ball Hockey Tournament on Saturday, March 28th 9AM – 4PM at 408 Cumberland Ave. This will be a 4-on-4 tournament and is open to guys ages 17 and up. Cost is $10 per person ($5 for students) and includes a pizza lunch and bottled water. 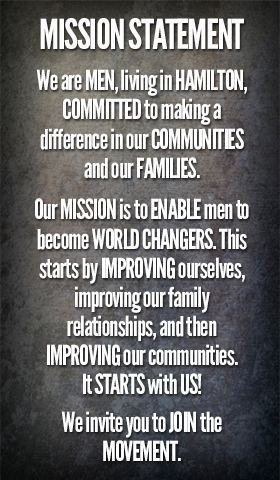 You can sign up as a team or as an individual and be assigned a team. There will be a maximum of 8 teams playing a double elimination schedule. 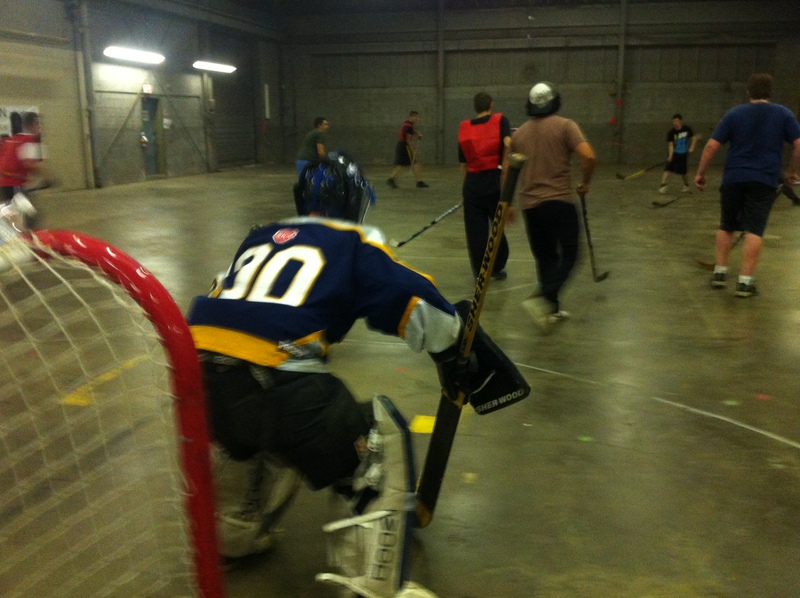 Teams consist of 4-8 players, plus a goalie. Bring along a white and dark jersey and your stick and equipment. It’s all in the Flex! The list goes on. For this post we will focus on one consideration, flexibility. So what is the flex of a hockey stick? It is a number that indicates the amount of pressure in pounds that is required to bend the center of the stick an inch. So in order to bend a 100 flex stick an inch it would take 100lbs of pressure. Why does flexibility matter? Have you ever heard the term, “Work smarter not harder”? The whipping action in a stick, that its flex creates, will put more speed in your shot with less effort. Now that’s smart! 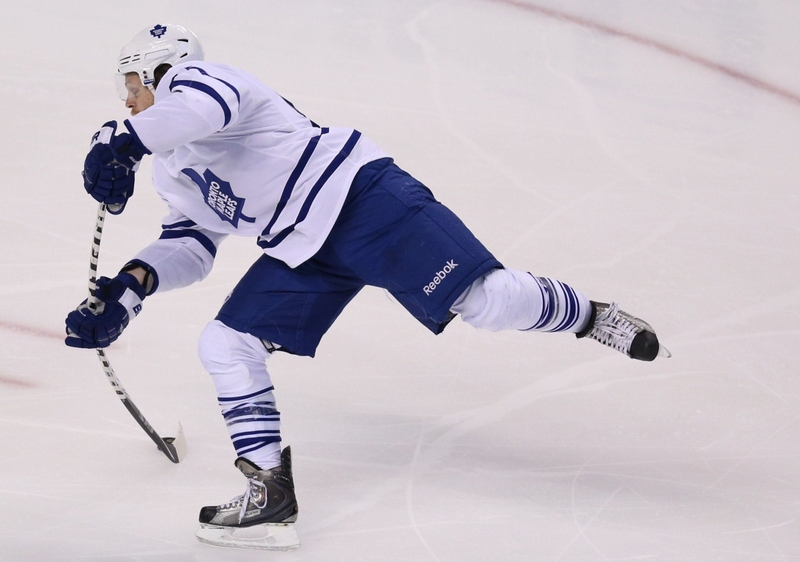 For anyone who watches hockey, you are probably aware of Phil Kessel’s infamous snap shots! (as a Leaf’s fan, I may be a little biased). Watch closely next time for the slow action replay. You will see a ridiculous amount of flex on his stick. It is common to see forwards use the flex in their sticks for the quick snap shot, or wrist shot. On the other hand, defense will commonly have stiffer (less flexible) sticks. There are some other things you will commonly see in a defense man’s stick which we will talk about in the next post. 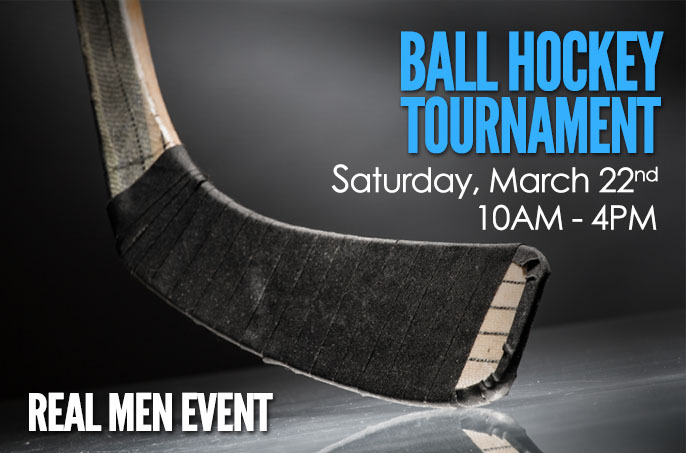 Join us for this 4 on 4 Ball Hockey Tournament on Saturday March 22 from 10AM to 4PM at 408 Cumberland AVE. This event is for guys ages 17 and up. The cost is $5 per person and includes a pizza lunch and water. There is a maximum of 8 teams playing a double elimination schedule. Teams will be 4-8 players plus a goalie. Available spots are filling up fast so click here to register yourself or an entire team! Hockey is the greatest sport on earth, as far as I’m concerned. It is also the fastest! Just tell me a sport that’s faster? I have started playing ball hockey on Cumberland Ave, in East Hamilton. It’s not quite as fast as ice, but still great fun… and it can get pretty fast! Talking about fast, have you ever found that when you’re trying to blast a shot in ball hockey, you find yourself firing the ball over the net? Well, when shooting a ball, as opposed to a puck, you can’t follow through in the same way. If you do, your sap shot will look more like a home run. Here are a few tips that have work for me when it comes to shooting. First, play with a stick that has a good amount of flex (87-88 flex). The flex from the stick will add speed to a shot! As my dad always said, “Practice make perfect.” This is so true when it comes to developing better technique. The better your technique the better your speed and accuracy will be. There are a few factors to consider when choosing a stick for youself. Look for a post coming soon!